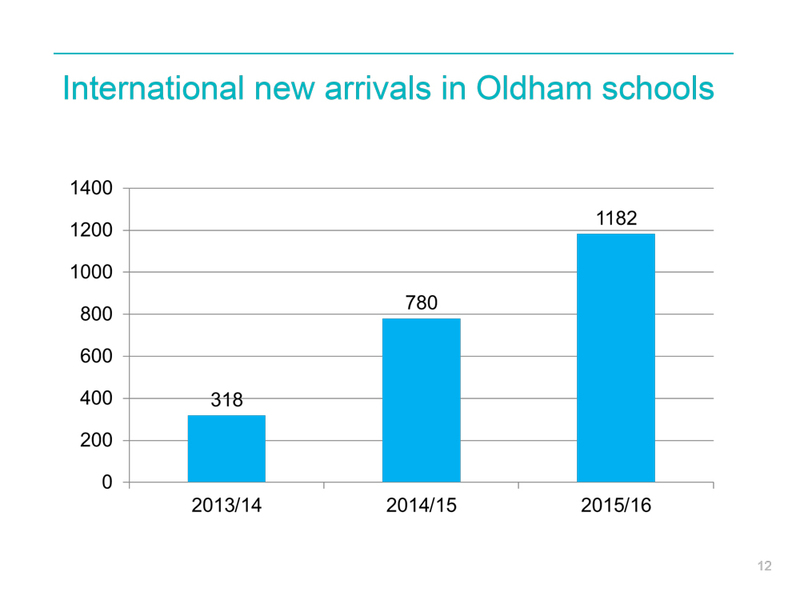 Yet more school places needed in central Oldham as the ludicrous levels of unskilled immigration and uncontrolled birthrate within high fertility communities create huge pressures on Oldham’s infrastructure. 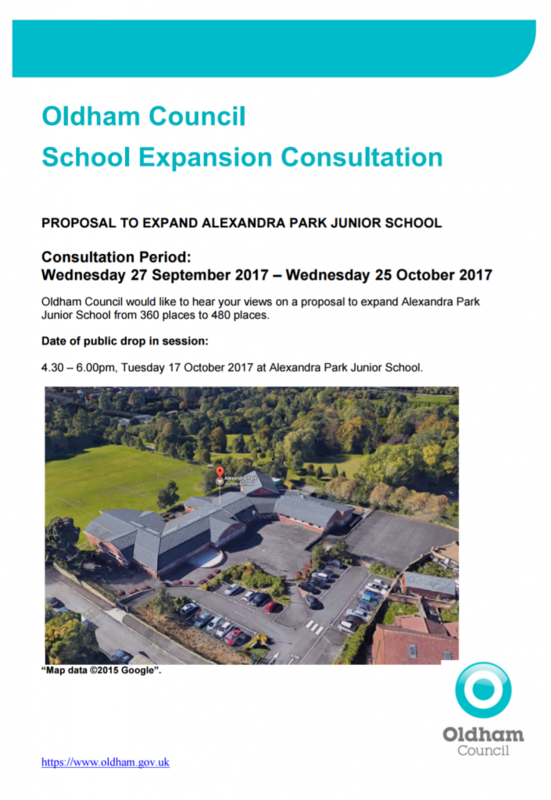 Alexandra Park Junior School in Glodwick proposes to increase pupil capacity by a third. 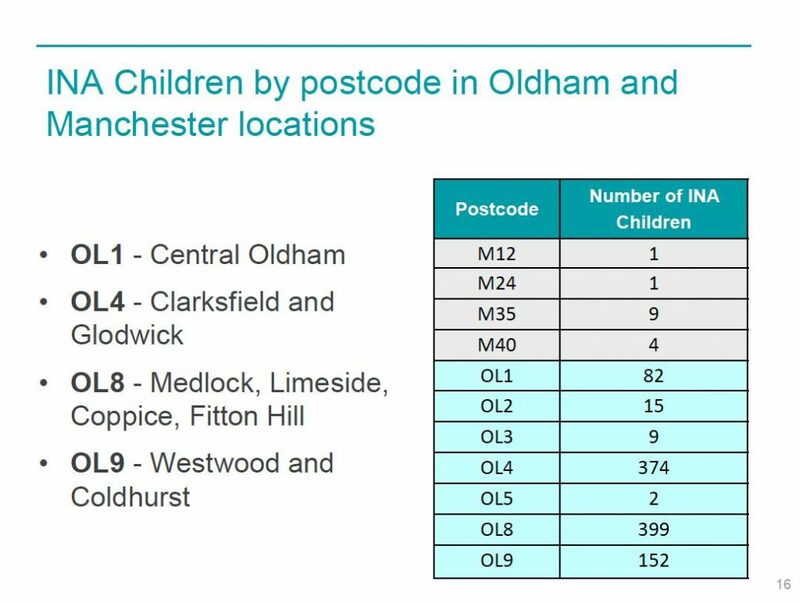 All this really does fly in the faces of Jim McMahon & Debbie Abrahams who constantly challenge the scandal of deprivation and child poverty in Oldham while falling silent on causality in central Oldham wards. 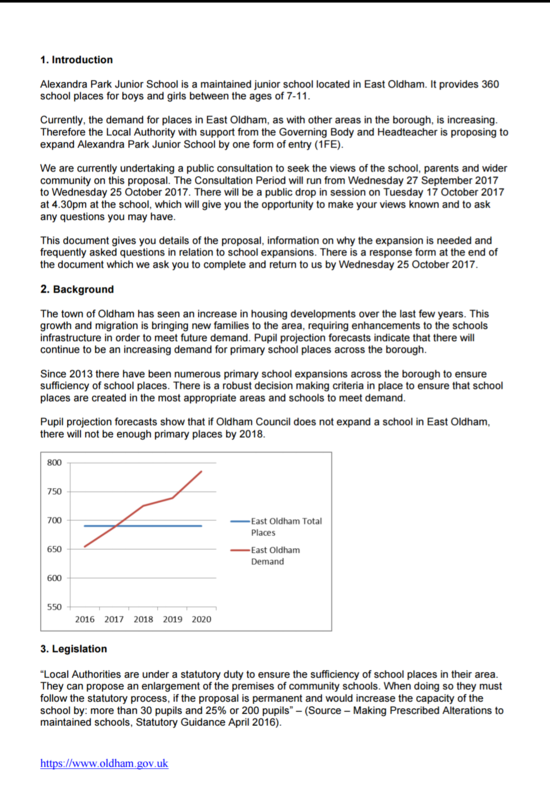 Oldham Council states the increase is from new housing developments in Oldham and migration, not true to include migration as an afterthought as mass unskilled high-fertility migration from overseas is by far the primary driver of population increase in central Oldham far outstripping new housing developments. We all of course know that according to Labour the only people putting pressure on Oldham resources are the aged despite the borough having a much lower percentage of OAP’s than the national and local averages.